As many of you have discovered by now, Microsoft surreptitiously added the Flash player in an update well after the upgrade to Windows 10. 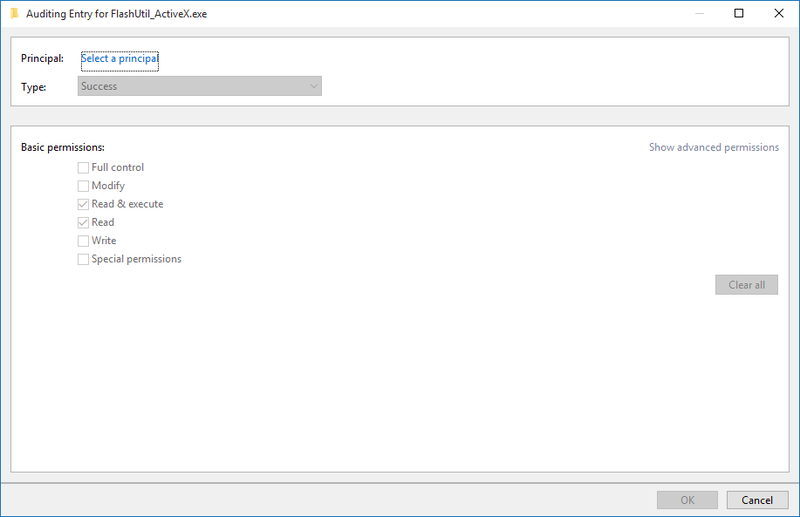 It isn’t possible to remove it using the standalone uninstaller from Adobe as in previous versions as this is now baked into Edge, Microsoft’s new browser… almost. It is possible, to remove the plugin, but it requires a fair bit of manual labor to do so. 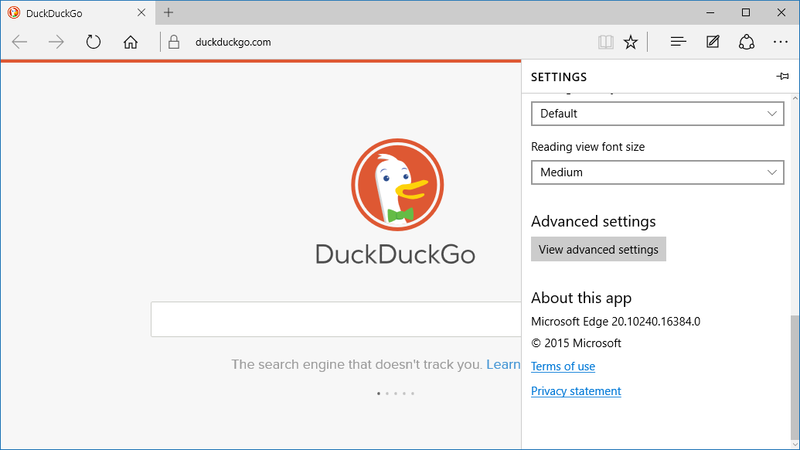 First, go to Edge and select options (the . . . ) and follow the steps to make sure the Flash is turned off. Make sure Flash is turned off. 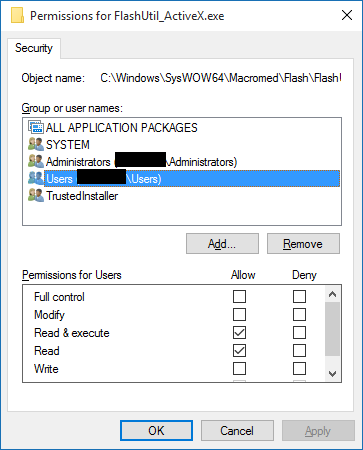 You may also see FlashInstall.log. 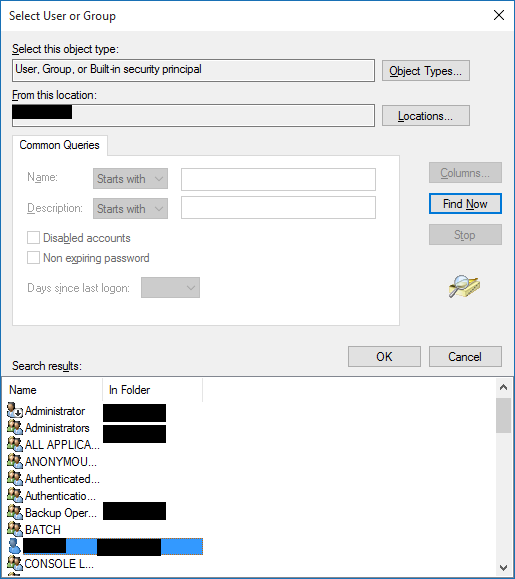 Trying to delete these will give you a permission denied error. To change that, follow these steps. 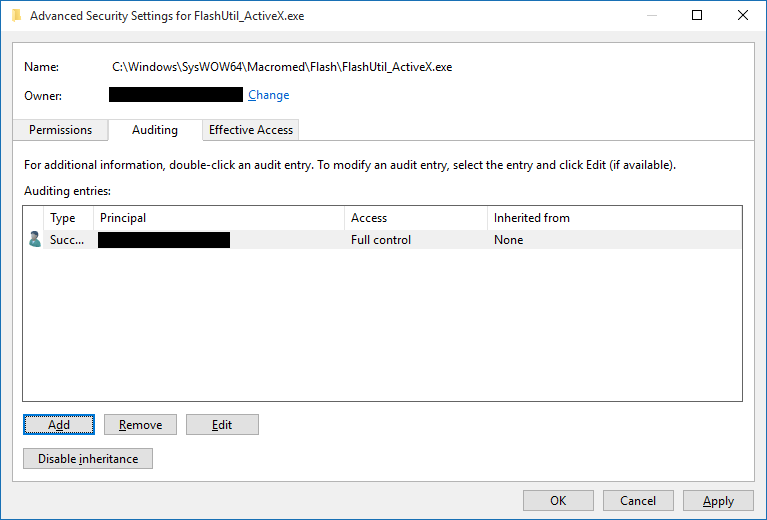 Be advised that you’ll have to follow these steps for each of those files individually as Microsoft has made it very difficult to collectively apply the same permissions by inheritance. 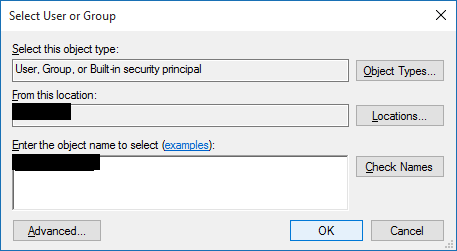 Right click > Properties > Select the “Security” tab. Click “Advanced”. Note on top how the current owner is “TrustedInstaller” (the biggest oxymoron in software if there ever was one). Click on “change” to take ownership. You’ll be presented with the familiar user selection box. …and then “OK” again on the user box. You’re now the owner of the file to delete, but that’s not enough. You need to change the principal access. Select the “Auditing” tab and click “Add”. But now we can check “Full control”. You’ll see a security dialog saying you’ll need to close and reopen the security properties. That’s fine (it’s the least of our worries at this point). 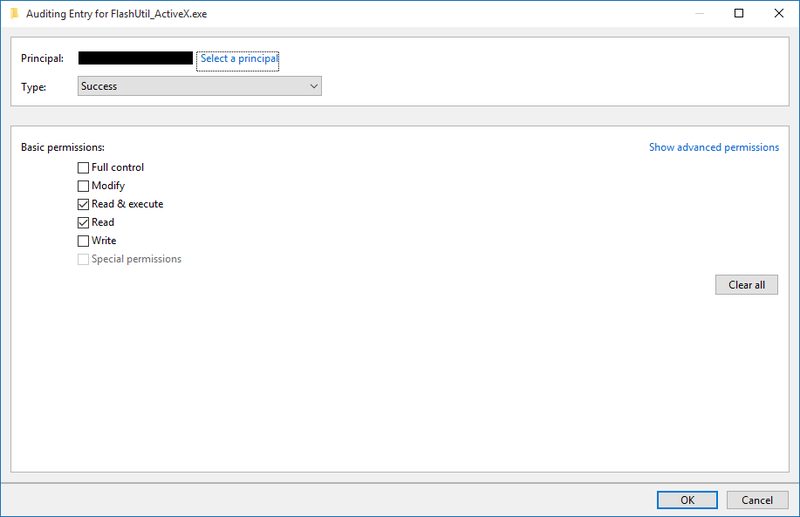 Click “OK” on the dialog and back at the “Auditing” tab and move on. Close all the dialogs. 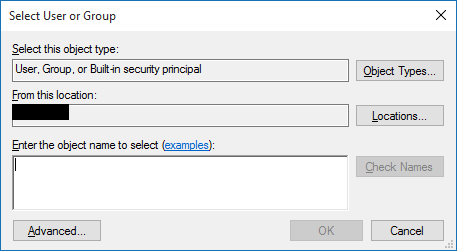 Right click on the file again and select “Properties” and select the “Security” tab as before. Click on “Edit” and you’ll see this. You’ll get a warning dialog. 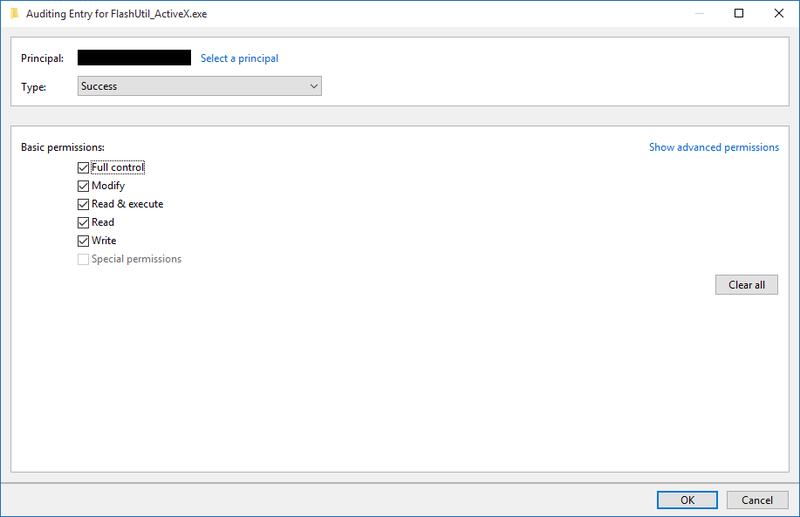 Just click “OK” on it and click on “OK” on the permissions box too. You can now delete that file. Keep in mind, however, that there’s nothing preventing Microsoft from installing Flash on your system again. You don’t own proprietary software. Yes it’s your computer and you may pay for it (well, Windows 7, since this is a free upgrade), but you don’t own it if you can’t control what’s on your system how it gets there. Further, Windows 10 is as close to Software as a Service as you’ll get while still having something installed. It’s the most invasive in terms of your privacy as well, but there are mitigations you can take. For your next operating system, may I suggest Linux Mint? This entry was posted in Computers, Technology and tagged Flash, Microsoft, Operating System, Windows, Windows 10. Bookmark the permalink. Especially Windows 10. Don’t install it. Don’t upgrade to it. And yes, format the hard drives and install Linux. Nothing as insulting as having to pay for what is not yours to begin with. Thanks, but no thanks Microsoft, aka TrustedInstaller NOT! I’ve been trying to stave off an upgrade at work, but it looks like most of my concerns are falling on deaf ears. Unless we can be sure there’s a way to lock it down, I’d avoid Windows too. While 8 and 10 are horrid in many ways, Windows 7 is aces. So no, I’ll stick with 7. OMG this worked, thank you very much! After my yahoo account was hacked, probably via flash, I decided to remove flash. 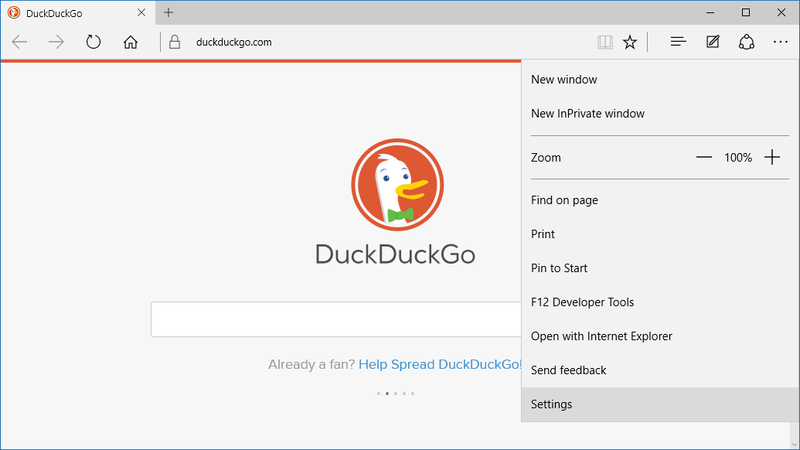 But I couldn’t believe how ridiculously difficult this was on Windows 10. I don’t know what went wrong with windows (wasn’t it based on a good DEC operating system?) but I hate it so much now. Thanks for the instructions. Unfortunately, this makes installing some new windows updates impossible. 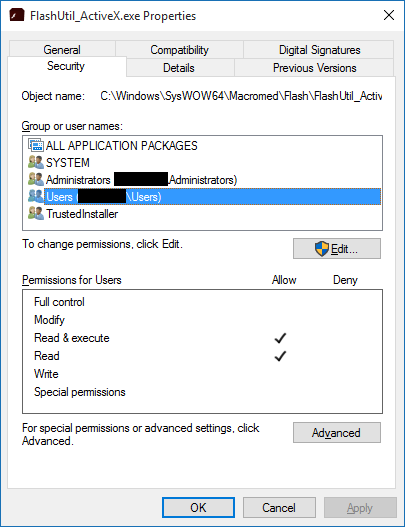 Did you try running wuauclt.exe /detectnow /updatenow from the command line? I’ve already moved away from Windows 10, so I can’t verify that. Sometimes that works without further issues. Of course, that might still cause partial installations, but that has to be taken in a case-by-case basis. 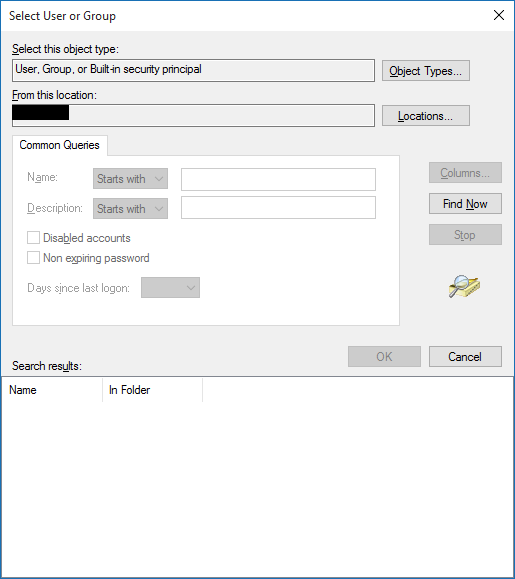 You will also have to search-and-remove related entries (“Adobe”, “Flash”, “Macromed”) in the registry and WinSXS folder and Windows Update components for thorough and complete removal. 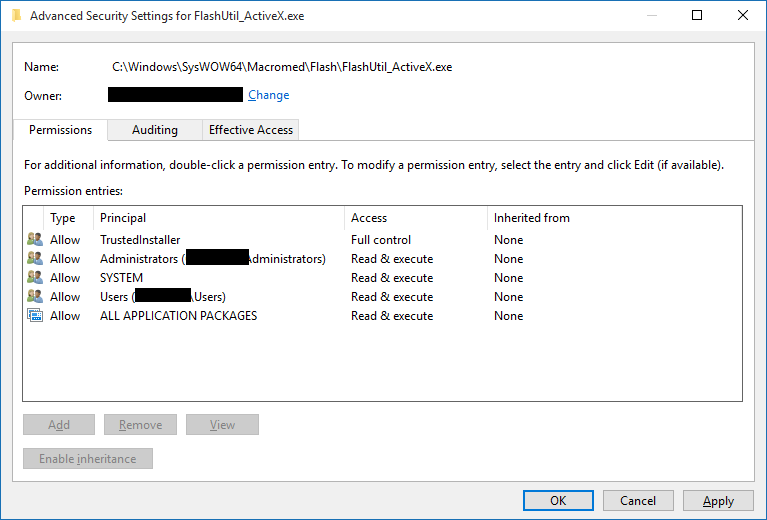 Otherwise the Windows Update service may still detect the Flash component and decide that your system needs Flash-related security updates, which may cause trouble. I have done it all manually (which is very tedious) and haven’t had any issues with subsequent updates. Someone at Adobe/Microsoft MUST provide a proper uninstaller. Work perfect for me! Thank you! W10 was not the first. W8 shipped with Flash, too. !!!!!!!!!! !”Someone at Adobe/Microsoft MUST provide a proper uninstaller.” !!!!!!!!!!!! >For your next operating system, may I suggest Linux Mint? Hahahahahahaha, Mint has been compromised and is the laughing stock of the entire open source community. Don’t use Mint, it’s really insecure. Thank you so much for this blog post – incredibly helpful. 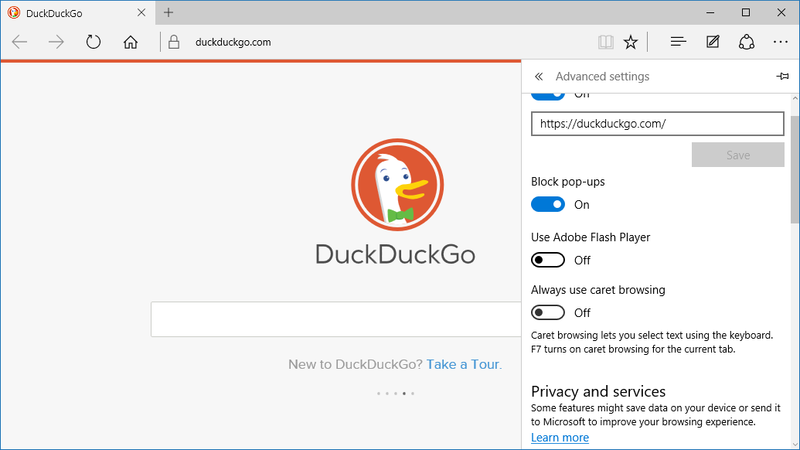 It is ridiculous what Microsoft is doing to Windows 10 – the steps that you outlined to delete Flash are beyond absurd. Thank you again for taking the time to do this. 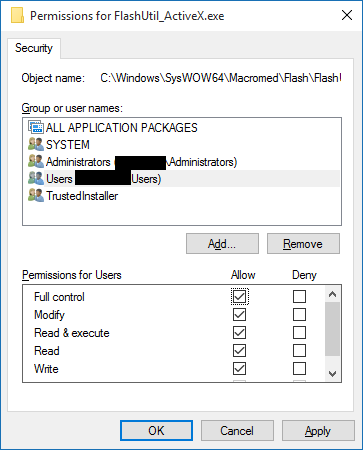 After removing this, I’m now getting an error from the recent Windows update, which included a security patch to the built-in version of Flash. It says it can’t install the update (naturally! )… any ideas on how to get rid of this update from showing in the Windows Update list? I already Have Linux Mint. Windows 10 is getting wiped today. I had Windows Update getting upset as well. It was happening for almost a month before I noticed it. NB: because I had already manually removed the f***ing files using this page as a guide, the DISM removal failed the first time through. But (hilariously) it automagically rolled back the whole transaction and REINSTALLED the files for me. So… yes, the second time it worked beautifully! No more Windows Update errors. 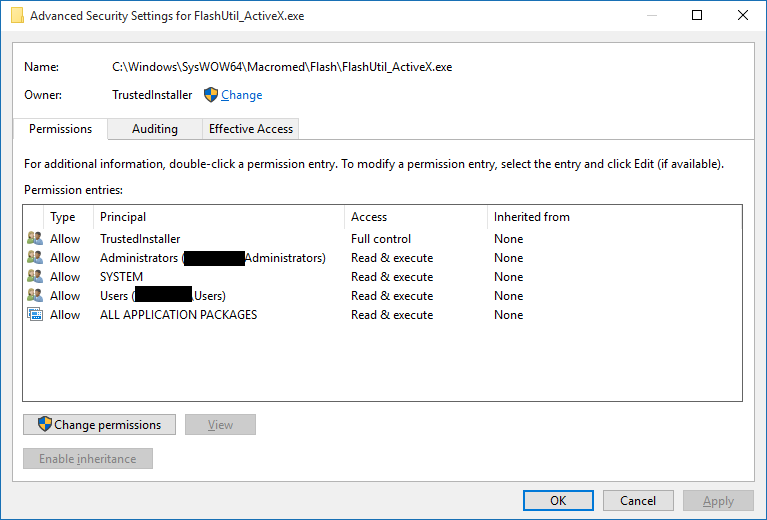 Or you can run the uninstaller: https://helpx.adobe.com/flash-player/kb/uninstall-flash-player-windows.html — retarded that an uninstall of the software doesn’t actually fully uninstall flash player. Adobe needs to be erased from the face of the Earth. Can Linux Mint run steam and most games without complications/wasting many hours on setup? If you keep getting the error messages on your computer screens and saying cannot find the flash ocx file don’t worry now you are able to find your missing flash ocx files .